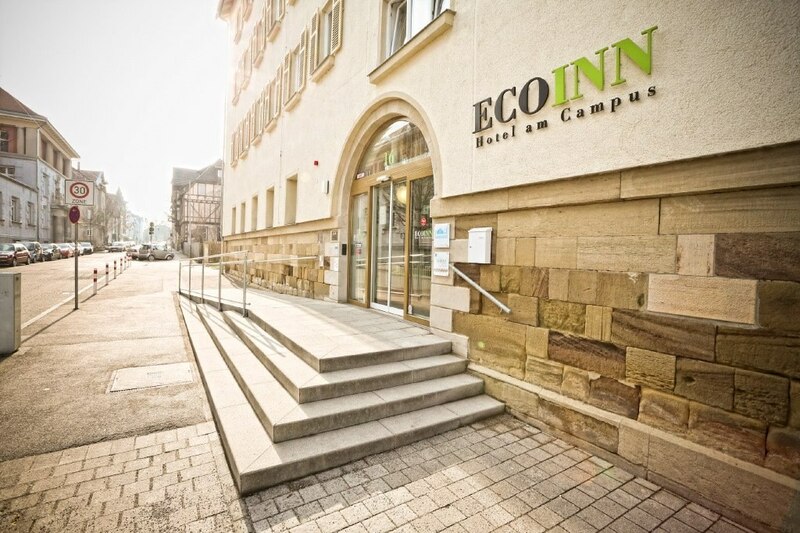 Guests at the ECOINN can look forward to individually furnished rooms equipped with Wi-Fi internet access (via hotspot), comfy beds and a modern en suite bathroom. Start the day with the ECOINN's delicious breakfast buffet, which can be enjoyed outside during warmer weather. Whether you eat indoors or outdoors, you will appreciate the lovely views of the Neckar canal. After an eventful day, the ECOINN's bar is an ideal place to unwind and socialise. The bar serves a range of beverages, from refreshing beers to fine wines. Esslingen railway station is just 1 km away from the hotel.